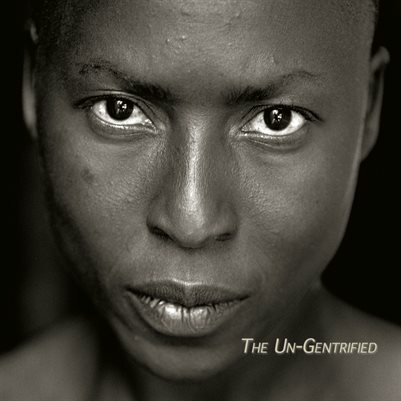 Hakim works as a documentary photographer and photojournalist in San Francisco. His work has been published in national and international magazines and newspapers. He has been honored with numerous awards including Best Photo Essay from the CA Newspaper Publishers Assoc. 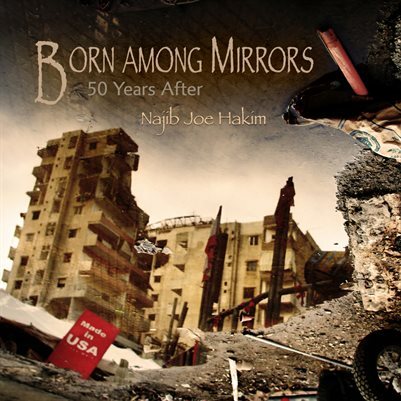 for a series on 9/11’s effects on SF; 1st Prize in the Luminance Exhibition (NYC) for a digital composition critiquing the “War on Terror”; and his “Born Among Mirrors” project < http://socialdocumentary.net/photographer/Najib%20Joe%20Hakim > was included in the top ten documentary photo projects of 2008 by Social Documentary Network. He was also a nominee for the US Artist Fellowship. His current personal project, Home Away from Home: Little Palestine by the Bay is a multi-media storytelling exhibition. It juxtaposes recorded oral histories of 26 Bay Area Palestinian Americans with their B&W portraits. The project explores how these Palestinians maintain ties to their homeland while living in a country whose political culture abhors their personal aspirations. The viewer will be able to hear the voices of these people while looking into their photographed eyes. 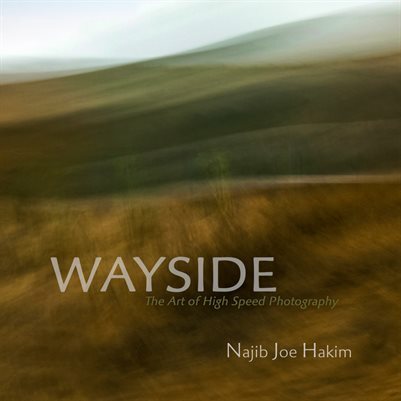 Link: < http://electronicintifada.net/content/palestinian-america-najib-joe-hakims-home-away-home/14073 >. In conjunction with Born Among Mirrors, he co-produced with filmmaker Laurie Coyle a ten minute video about the experience of the Hakim family, called Cooking Lessons: A Palestinian American Story < http://vimeo.com/31985970 >. Hakim produced a series of digital collages for The Map Is Not the Territory group project which explored the common historical experiences among the Palestinians, the Irish and Native Americans. < https://themapisnottheterritory-artshow.weebly.com/ >.